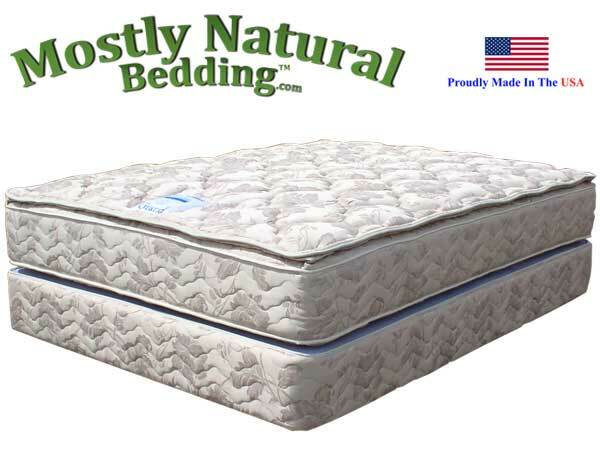 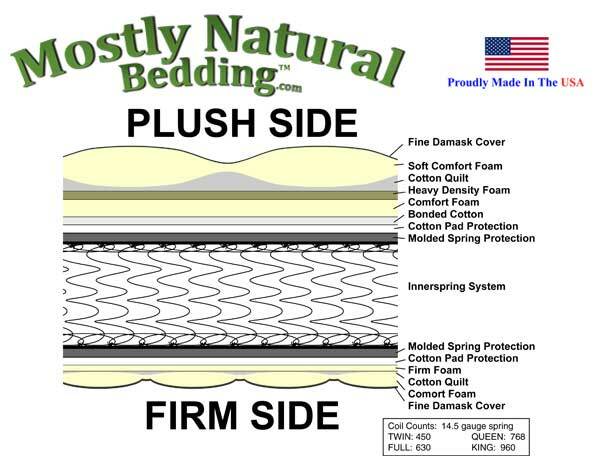 California Queen Size Mattress has approximately 830 Coils. 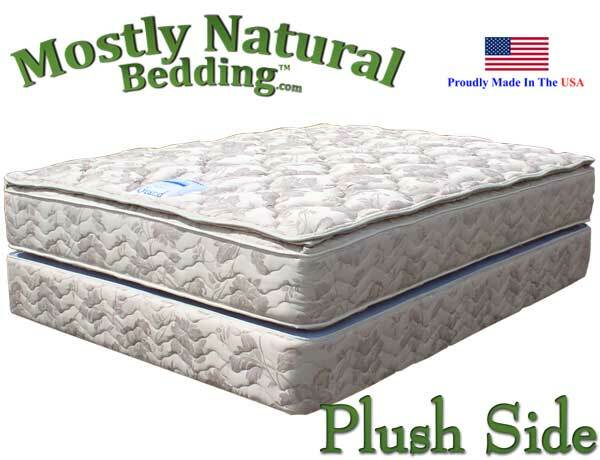 The mattress set for this item will come with a two piece or split box foundation. 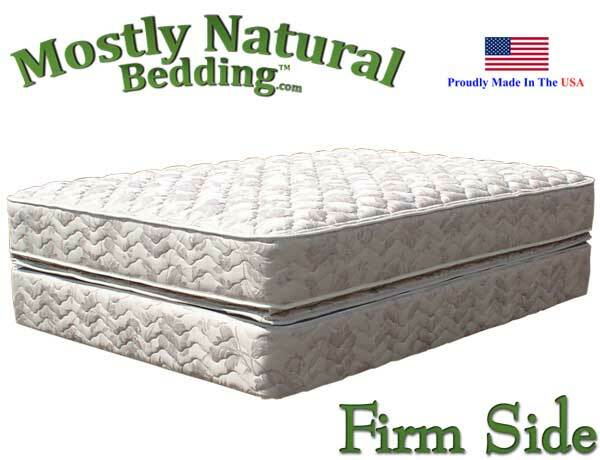 California Queen Size Abe Feller® GRAND available as a mattress set.